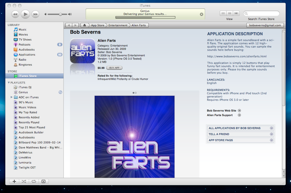 Check out my application Alien Farts. You can try it before you buy here: http://www.s89458525.onlinehome.us/bobsev/alienfarts.html It is only $.99 on Itunes here. 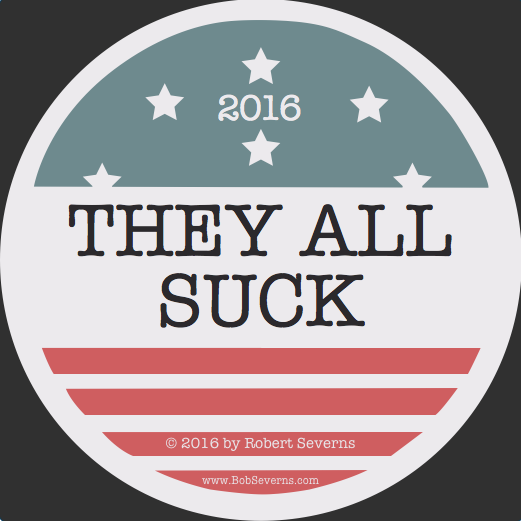 Please buy and help me to write more fun applications.